In 2017, Signify (formerly Philips Lighting) financed six carbon offset projects with South Pole to compensate for unavoidable company emissions and further their journey towards carbon neutrality by 2020. In total they sourced 235,000 metric tons of carbon credits, offsetting 42% of their 2017 operational carbon footprint. "Everyone at Signify is enthusiastic to play their part in making our company as sustainable as possible. We're well on our way to becoming carbon neutral in all our operations by 2020, saving energy in factories and offices, optimizing our logistics and supply chain, and reducing business travel. We've already reduced our carbon footprint by 54% since 2007 and increased our use of renewables globally to 67%. By showing leadership on our journey to carbon neutrality, our employees are becoming ambassadors for sustainability." Signify declared its intention to become carbon neutral at the UN Climate Change Conference COP21 in late 2015. The commitment includes the operational carbon footprint as defined in the Signify annual report. It covers full scope 1 and scope 2 emissions, and emissions from both logistics and business travel. Visit their program's home page to learn more about how they plan to achieve carbon neutrality. What projects does Signify support? 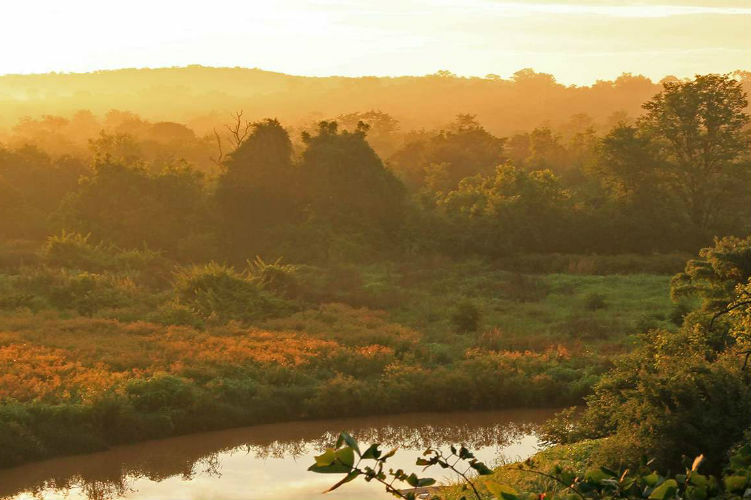 Since the Kariba REDD+ (Reduced Emissions from Deforestation and Degradation) project launched in 2011, more than 18 million tonnes of CO2 have been prevented from entering the atmosphere. The project has also supported the independence and wellbeing of local communities. Zimbabwe has been torn apart by war, civil unrest, economic collapse and population growth. Over the past twenty years, desperate communities have delved deeper into the forests, clearing for farming and fuel for their rudimentary homes. As a result, more than a third of Zimbabwe's majestic forests are now gone. 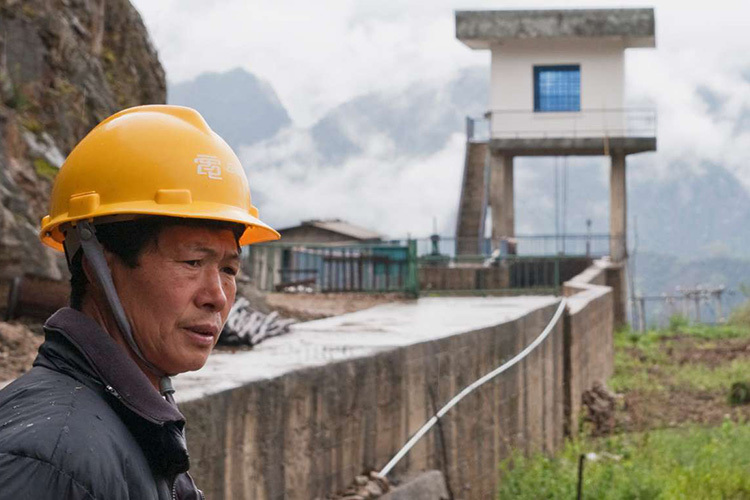 The Rural China Grouped Small Hydro Project consists of a group of 95 small-scale hydropower plants which generate clean renewable electricity across rural south western China. The project contributes to mitigating greenhouse gas emissions by generating hydroelectric power rather than burning coal and makes a substantial difference to the lives of local communities. The power of running water can be utilised to generate electricity in remote areas in China that would otherwise depend on fossil-fired power. Before the implementation of this multi-location project, local residents around the project sites were living in very poor conditions and the local governmental financial sources were very limited. The implementation of this project helps to achieve sustainable development in social, environmental and economic aspects of local communities. In China, more than 80% of total electricity is generated from coal-based power plants. With China's growing cities and economies, not only is the supply of energy and goods becoming a logistical challenge, but so is its disposal and the implications of growing landfill. One example of this issue is the decomposition of organic materials in landfills, which generates large amounts of methane, a greenhouse gas 25 times stronger than CO2. To keep methane from damaging our climate and to make use of its potential as a sustainable energy source, this project has set up a landfill gas collection system to manage both solid waste disposal and local energy supply in a sustainable way. The landfill is covered, and via wells and pipes the captured methane is then fed into gas processing systems and finally burnt in four incineration units, each with an installed capacity of 1.25 MW. 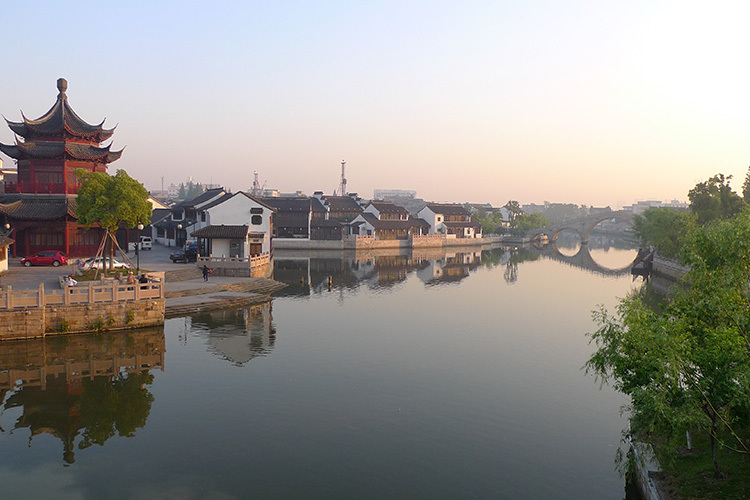 In the end, the generated electricity is fed into the grid to supply the inhabitants of Suzhou with clean, non-fossil energy. This small bundle of wind farms not only delivers emission free energy to the local grid, but also facilitates sustainable development in rural regions of India. India is modernising rapidly, and is in heavy need of sustainable development. More and more, it is embracing clean technologies such as wind power to feed a growing need for stable electricity. These wind farms are mostly situated in isolated rural areas where unemployment, poverty and other economic hardships are prevalent. 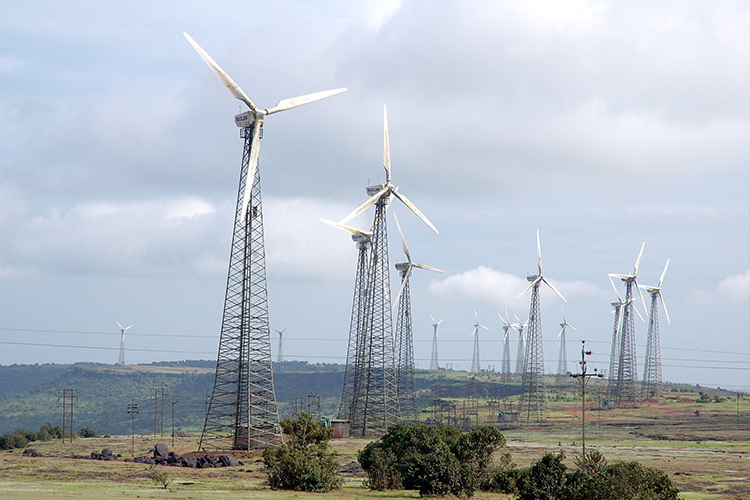 This project is a grouped initiative of 72 wind farms with capacity from 0.225 to 1.5 MW. Technically, the project activity involves more than a hundred wind turbines with a total installed capacity of about 75 MW. The electricity generated by these wind farms is supplied to the national grid, avoiding carbon emissions by providing an alternative to the burning of fossil fuels. 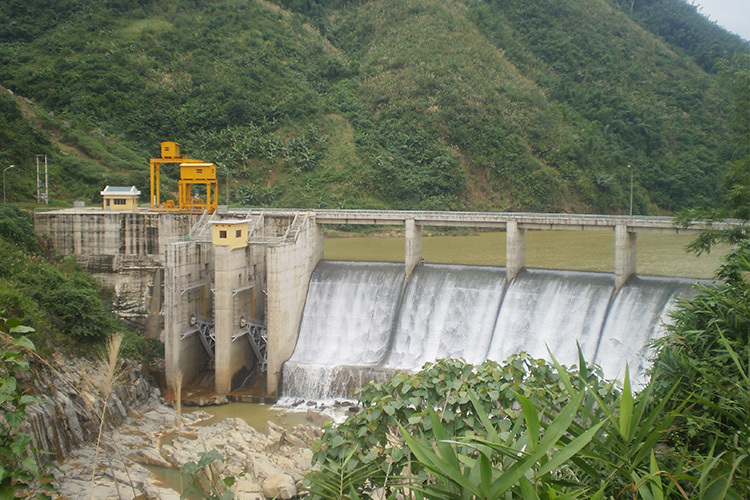 The Za Hung Hydropower project is situated at the A Vuong River in the Quang Nam province, in the south central region of Vietnam. With an electricity generation of 114,079 MWh per year, the plant contributes to bridging the supply-demand gap in the region and improves the livelihoods of local communities where minority ethnic groups live. Power consumption in Vietnam has been growing by about 15 percent annually for the last several years. Unfortunately, the predominant use of coal-fired electricity generation contributes to large amounts of greenhouse gas emissions and poor air quality for inhabitants in the areas where these energy plants exist. Hydropower is part of a plan the Vietnamese government has developed to increase access to clean electricity for its population. The Za Hung Hydropower Plant has two turbines with a total installed capacity of 30 MW and an annual output of 114,079 MWh. The plant provides clean electricity to about 19,870 homes and helps the country meet its growing energy demands. By offsetting the grid with clean electricity, the use of coal-fuel is reduced and as a result less greenhouse gases are emitted into the atmosphere. This pioneering forestry project entails permanent reforestation and long-term monitoring of parts of Colombia's northeast and northwest, with a particular focus on biodiversity. The project seeks to promote sustainable management of forest resources in areas degraded by cattle grazing and mining, in a manner that fosters natural regeneration. 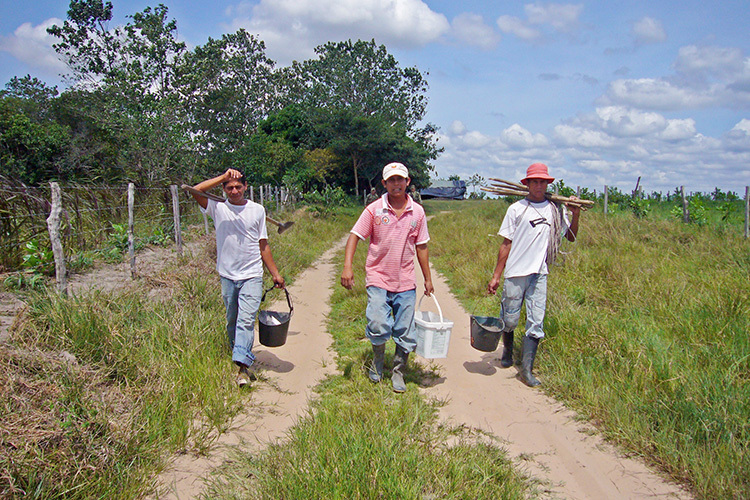 Devastated by years of open-cast alluvial gold mining and destructive livestock farming practices in the remote Colombian regions of Cáceres, Antioquia, Cravo Norte and Arauca, the survival of the natural capital and biodiversity of these important tropical forest regions was severely threatened.